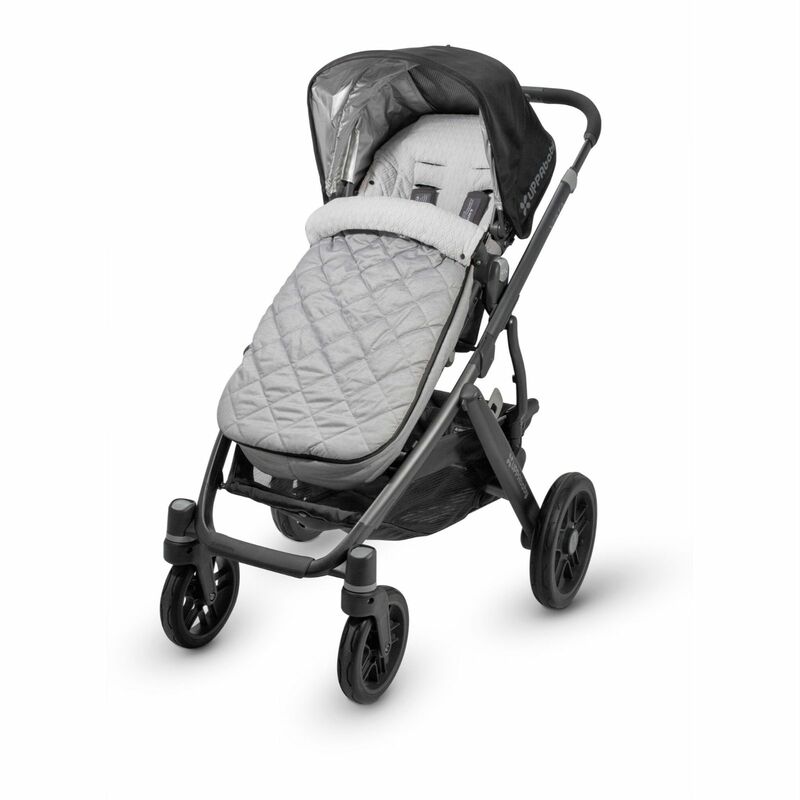 The ultra-plush Cozy Ganoosh from Uppababy is top-quality pushchair footmuff designed to provide your child with warmth and comfort even on the coldest of days. 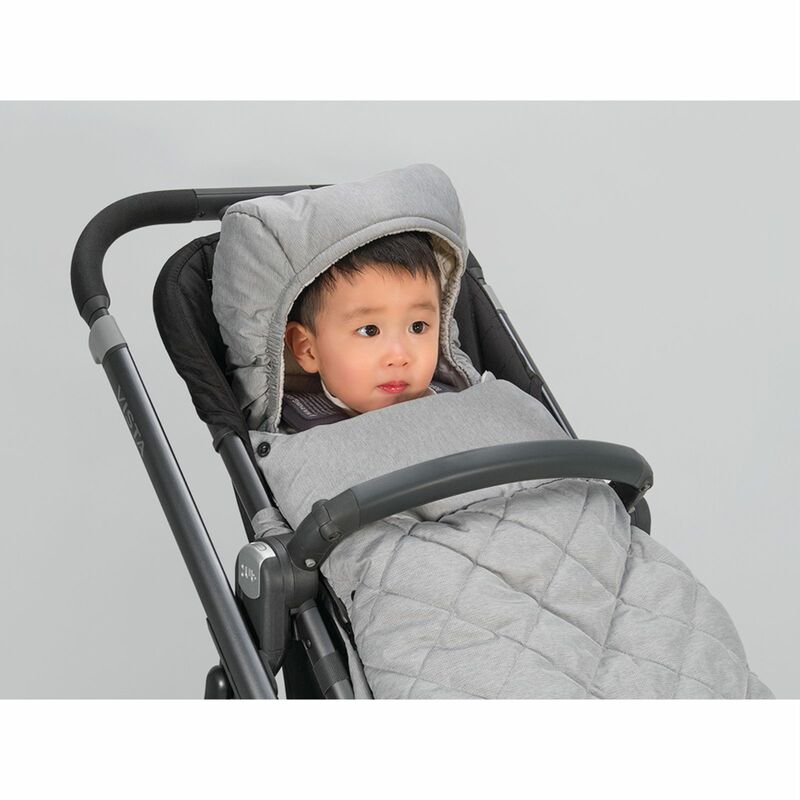 The Cozy Ganoosh provides a comfortable temperature for your child (when wearing one layer of clothing) even when the outside temperature drops to -29°C! Windproof and water-repellant, the footmuff features an interior foot barrier which is ideal for restless legs and dirty footwear. 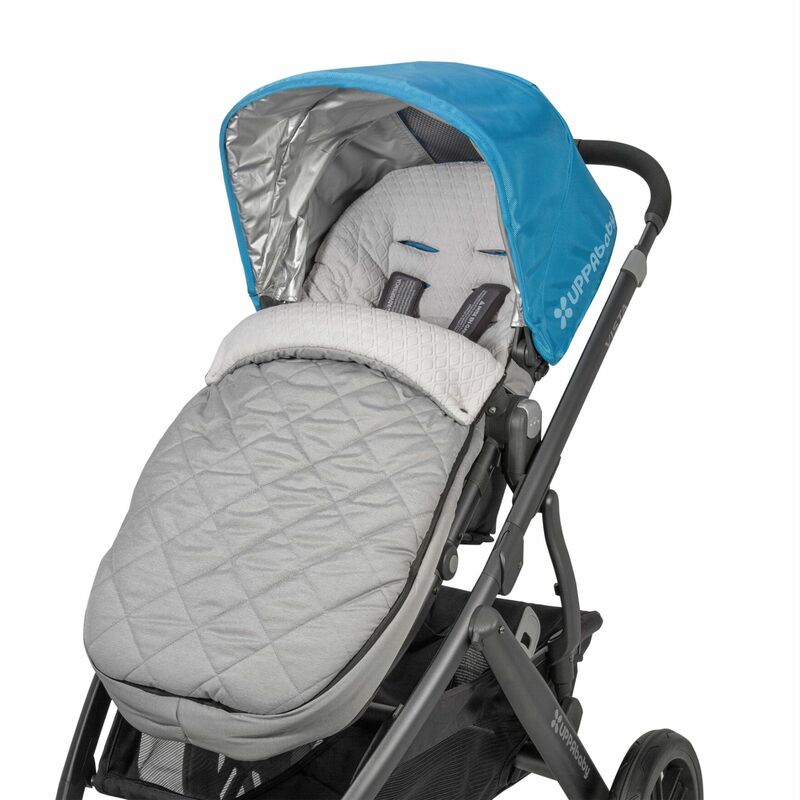 Due to the large size, the CozyGanoosh fits children up to approx 84cm in height and features fabric tabs to prevent movement and to ensure a secure fit to your stroller. The neck warmer can be rolled up high for further protection and can be snapped around the bumper bar when not in use.